Hair Extensions have never been so popular. Hair Extensions have become the fashion item of Pop Stars and Celebrities alike, now more and more people are wearing them and they are here to stay! 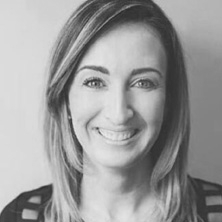 Paula Daddario, as GBB Hair Extension Senior Educator, has energy to burn and an unwavering commitment to the future of the hair industry. 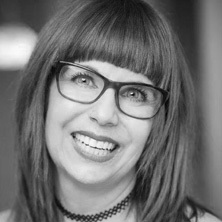 Paula is a national artist for KMS and also educates and conducts private and group hair extension seminars. Behind the chair Paula is an expert in fusion and fusion hair maintenance, her other favourite techniques are Tape and I-Tip hair extensions. Cutting and colouring hair are also at the top of her list. My name is Jules. I have been a hairstylist for 17 years, doing extensions over 15 years. My pas- sion is about teaching, I love to watch people grow and learn and to help people expand their business with new services to provide to their clients. I love GBB Hair Extensions, the price and quality is amazing and this is why I have been using GBB Hair for years. I believe in them.I am a firm believer in education and that you never stop growing and learning. 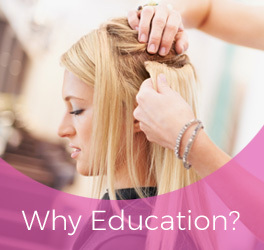 Kristin Page, as GBB Hair Extension Educator in the west area, possesses a level of creativity, am- bition and innovative vision that has positioned her as a sought- after industry leader whose talent, drive and passion for education has led to an extensive résumé reflective of two decades spent working with the beauty industry's top global brands. Her passion with hair extensions defi- nitely is one of her best expertise. Kristin's skills have been featured in photo spreads within pub- lications like Avenue Calgary, FREQ Magazine and Flare Magazine. 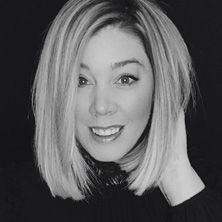 Kristin's skills and dedication have been consistently recognized by her peers and clients alike, including being named Editorial Stylist of the Year Finalist at the 2016 Canadian Mirror Awards, Behind the Chair #OneShot Avant- Garde Finalist in 2015 and Contessa Session Stylist of the Year Finalist in 2013. Kristin continues to share her love of natural products, education and unbeatable expertise.